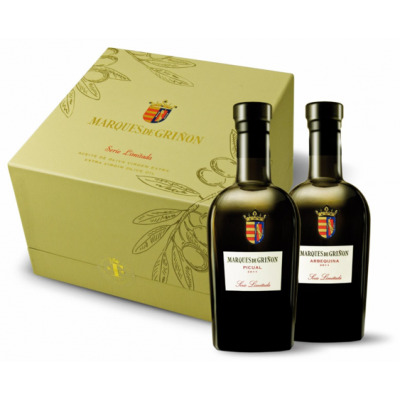 This olive oil juice is produced from selected fruits collected at their peak ripeness. It is extracted cold just 2 hours after harvesting, at temperatures below 20ºC. We have checked the entire process from tree to bottle with the greatest care. 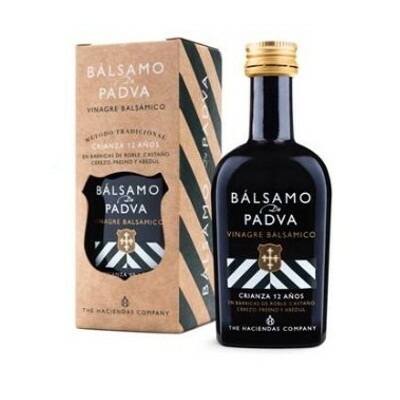 Intense aroma and taste of fresh olives with hints of other fruits, particularly apple and green almond. Perfectly balanced to the taste, initially sweet, then slightly bitter and sharp. bringing out its great complexity of aromas and savours. For the best effect, we recommend it be consumed raw, either on a slice of bread or toast or together with good cheese, Iberian sausage, or grilled or baked green vegetables. It goes particularly well with any kind of salad.